With nearly 6 million layers and state of the art processing facilities, ISE sets the International Standard of Excellence in egg production. Our diverse product line is tailored to the needs of retail, food service, and further processor markets. 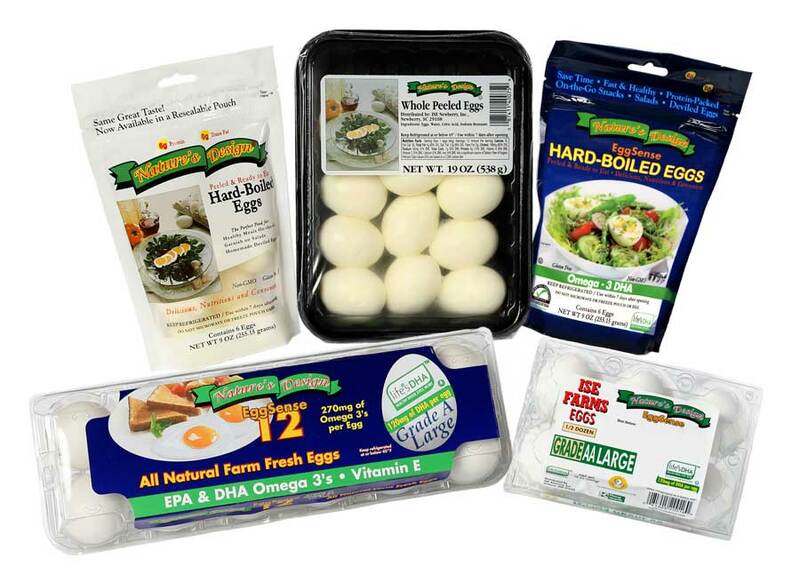 Whether the products are shell eggs, hard cooked eggs, or liquid/frozen egg products, ISE is your quality source.